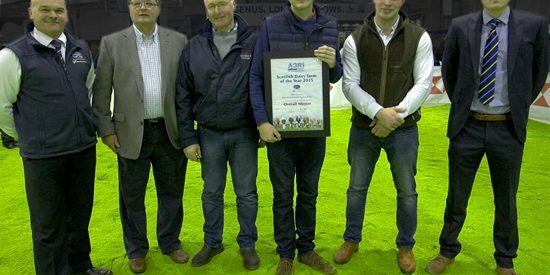 The winner of the prestigious AgriScot Scottish Dairy Farm of the Year award was announced at the farm business event on 18th of November. The accolade, which is sponsored by Cogent Breeding Ltd, has been awarded to Kennetsideheads run by Jimmy and Sandy Mitchell. 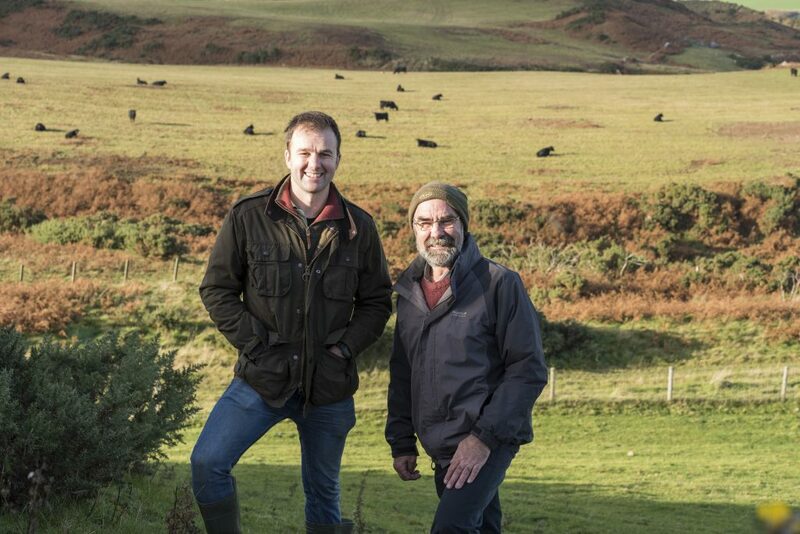 The official assessor for the award Russell Alison, who is a highly respected dairy management and nutritional advisor, chose the winner after visiting the final four farms, which were shortlisted from every milk recorded dairy farm in Scotland. The award was judged according to a wide range of criteria, including calf rearing, sire selection, practical management techniques, feeding and nutrition programmes and the general well being and contentment of the cows. 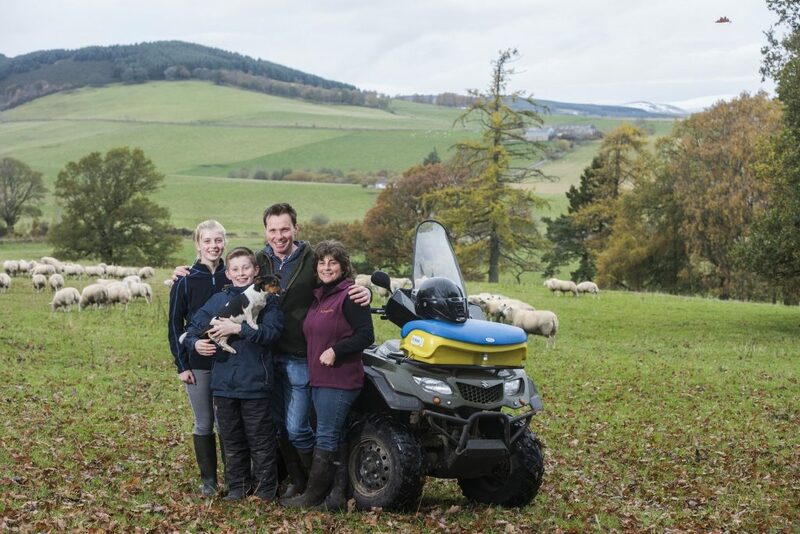 Kennetsideheads, at Eccles near Kelso in the Borders is home to one of the largest dairy herds in the country with 1019 cows, and was awarded the title based on a number of factors, including exceptional attention to detail and efficiency in business. “Efficiency is paramount at Kennetsideheads. Milk production is maximised and the costs of production are measured on a daily basis. “Animal health and comfort are excellent; water beds and foam beds, rubber lined feed fences and a strict foot bathing regime mean minimal foot and hock problems.